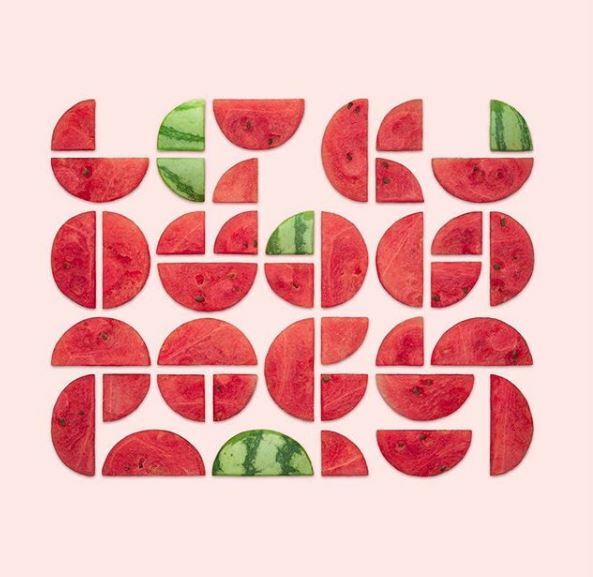 Food is not just about eating, it can be art and design as well. 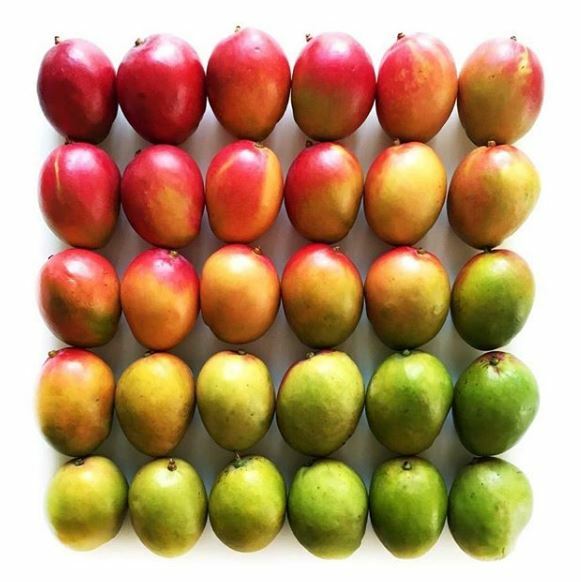 But they are not always easy to find so I bring you 10 Food Artists on Instagram you should follow right now. 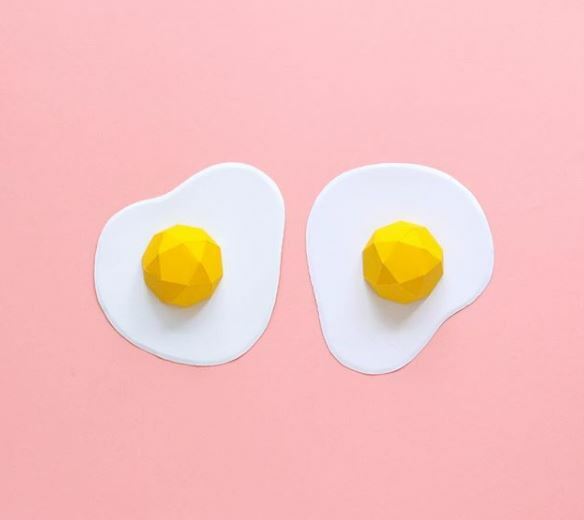 Let’s see some of the best that Instagram has to offer when it comes to food artists. 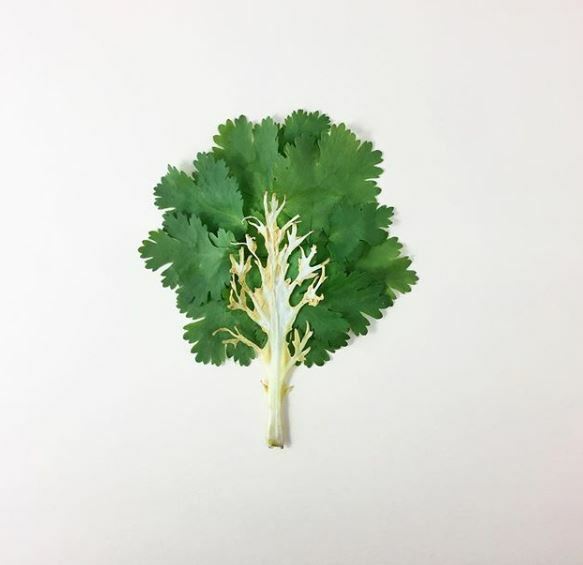 You know, Instagram is a great resource for food, recipes, travel and almost any interest you might have. But sometimes it’s not easy to find the best ones out there. So I’ve started to put together a few lists of Instagram accounts that I think is worth following. I made a list about which chefs to follow a while ago and today I follow it up with food artists. You where there is plenty of food involved but not necessarily that is meant to be eaten. Some in this are huge accounts with massive followings but I tried to pick some that are not as well known, hopefully, you’ll find a few new favorites, and while you’re there make sure to follow Ateriet as well. 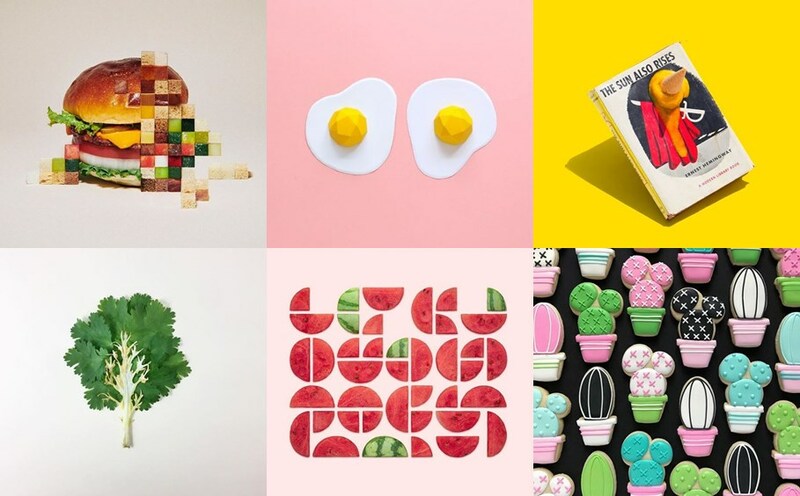 Now enjoy the 10 Food artists on Instagram, you’ll find a link to each artist in the name above the photo. Brittany Wright is behind this great account. It’s all about great produce and photos like the one you see here. She calls them food gradients and they are quite amazing. Many have tried to replicate these with various success. I think she’s the best at this. Kristen Meyer does arranged photos like this one. Not just with food but there is a steady stream of great looking photos where food is at the center. 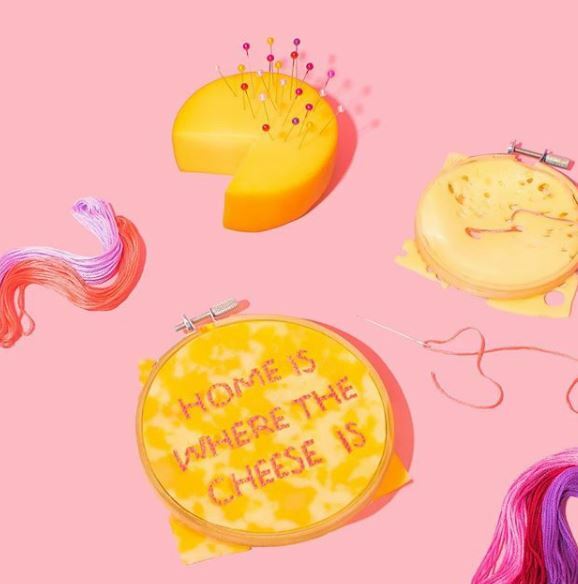 Mundane Matters make artsy food installments that will put a smile on your face. Recently I’ve seen plenty of videos that often make your day a little bit better. Holly Fox is the queen of cookies. 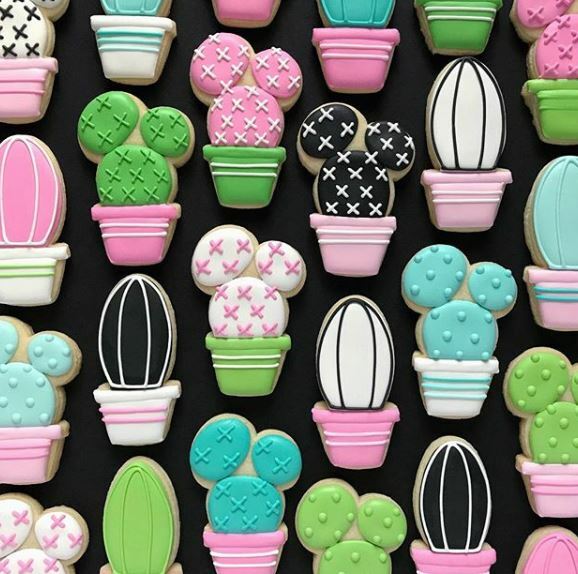 I can’t say that this type of cookies is my favorite when it comes to eating, but for looking at they are at the top. 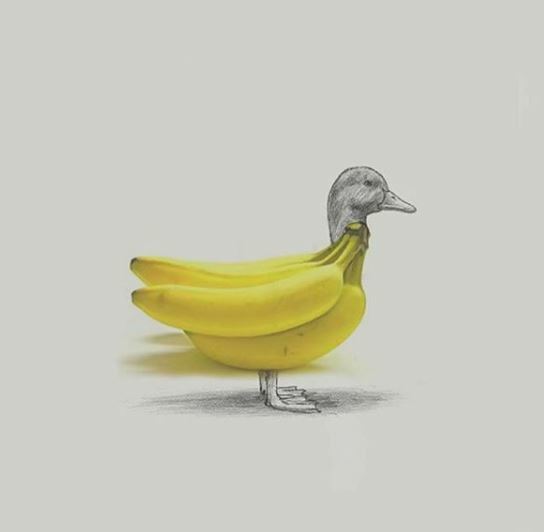 Diego Cusano combines food with sketches, much like this banana duck. I featured Tanaka Tatsuya and his wonderful photos here before. It’s not always with food but it is always great to see. Lizzie Darden is a prop stylist among other things. She brings out a great stream of colorful photos that will pop out of your phone, not food in all photos but enough to make this list. 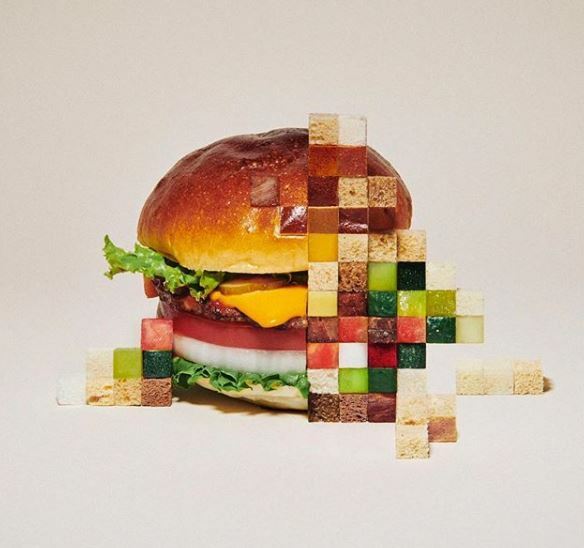 Yuni Yoshida makes pixelated food, only its with real food and not made in some computer. Like most on this list its not just food in her stream but it is all great. Aurelie Cerise is another prop maker. Her best work is in paper, like the eggs you can see above. 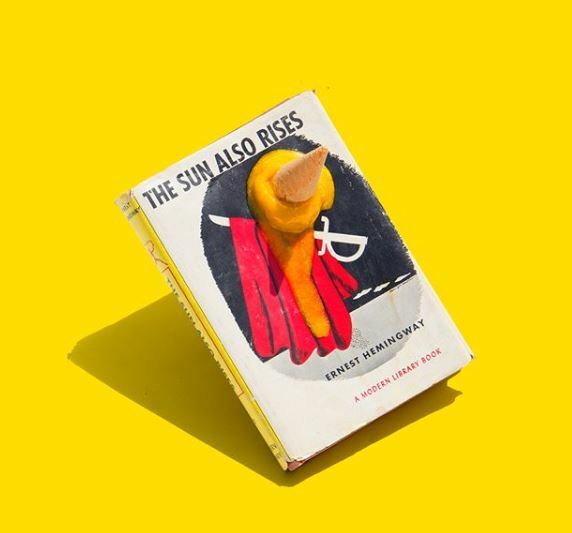 Ice cream books combine two great things. Frozen desserts and literature. What’s not to love? 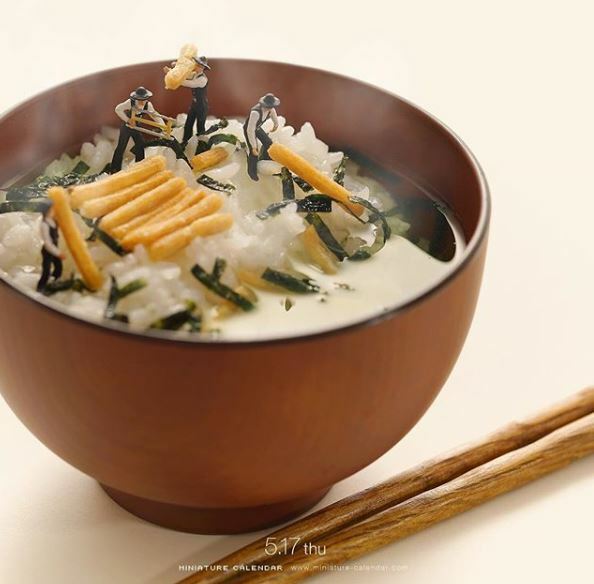 That’s it for now, for more great things in food art and design check out my full coverage here.